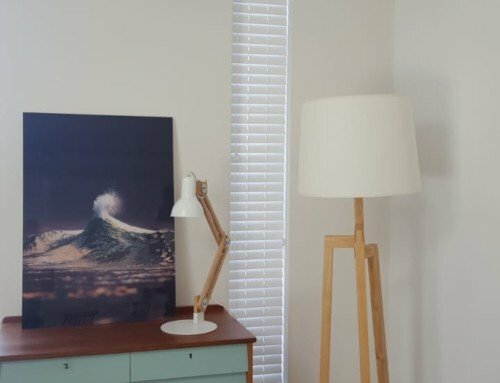 Now there’s something completely different. 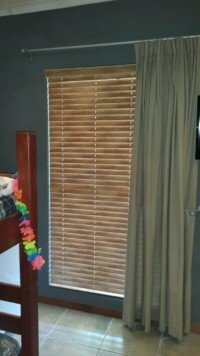 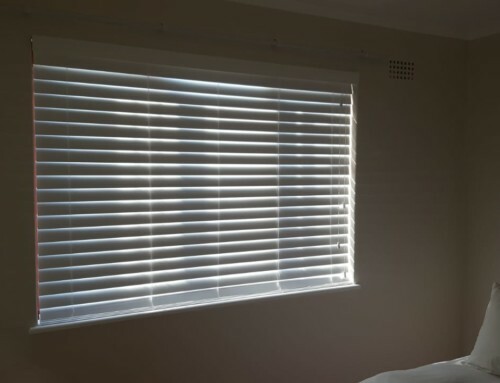 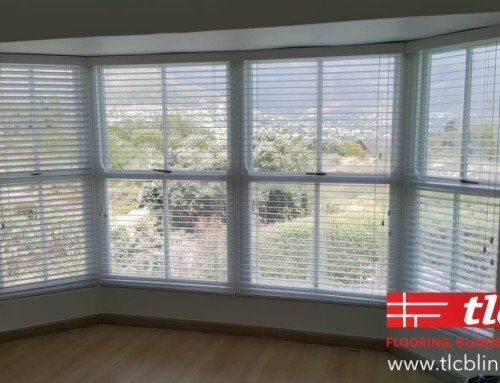 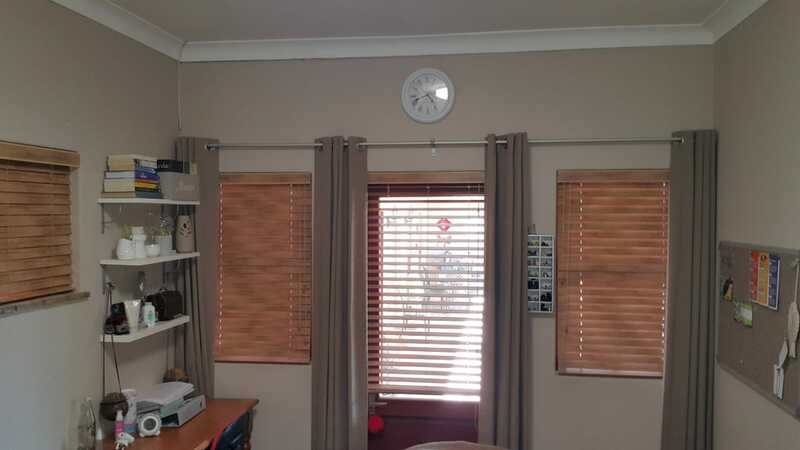 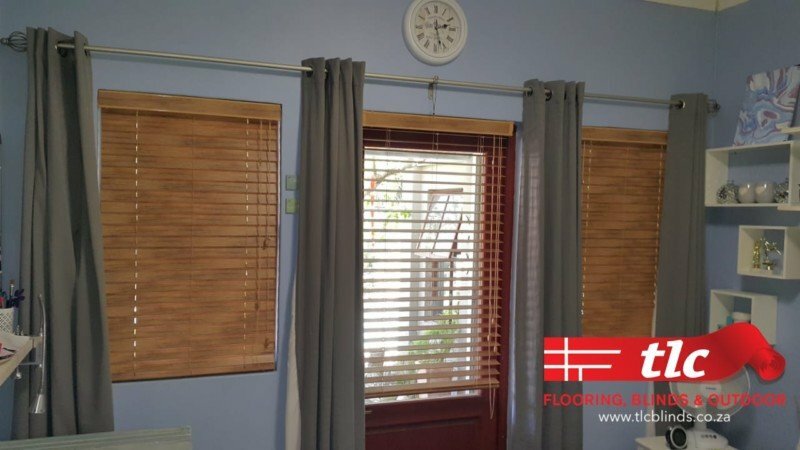 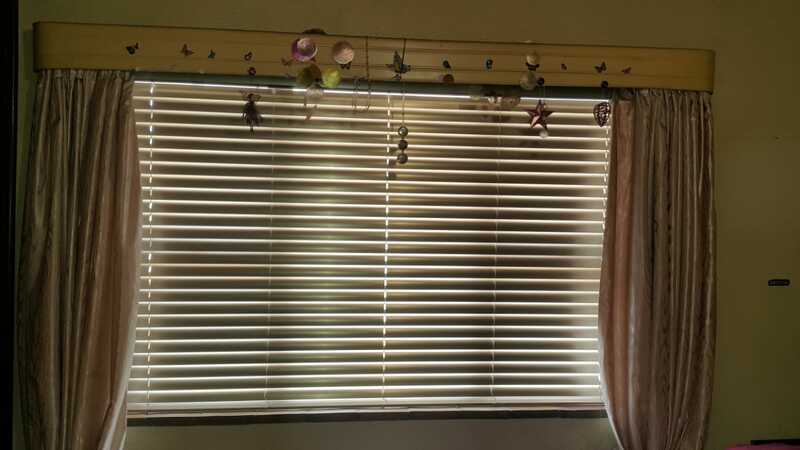 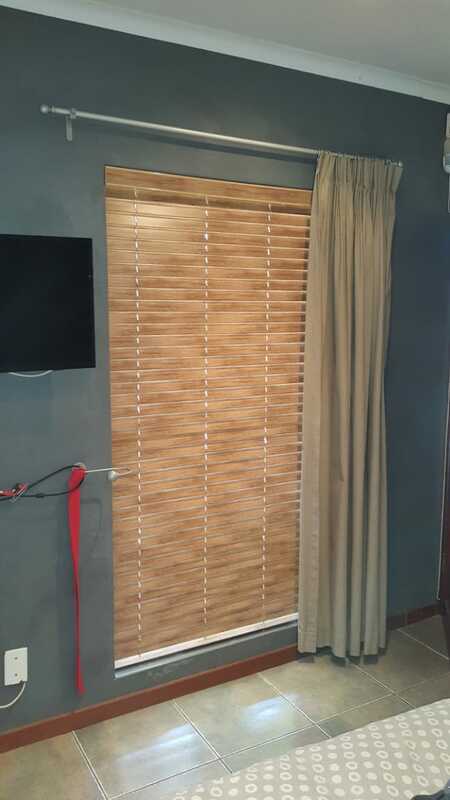 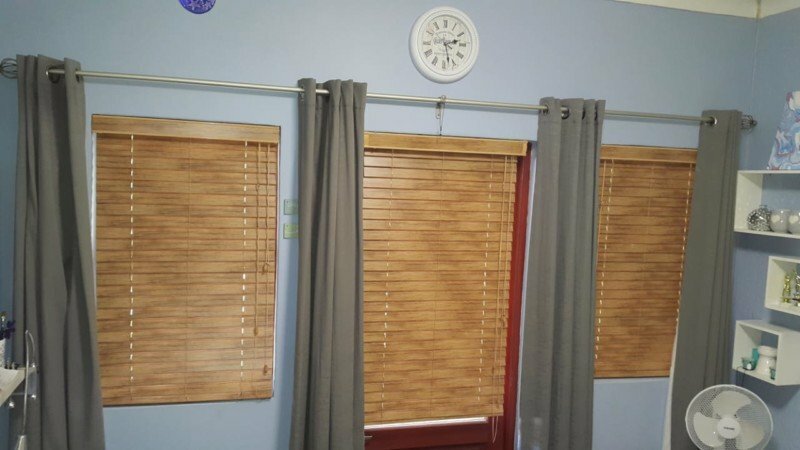 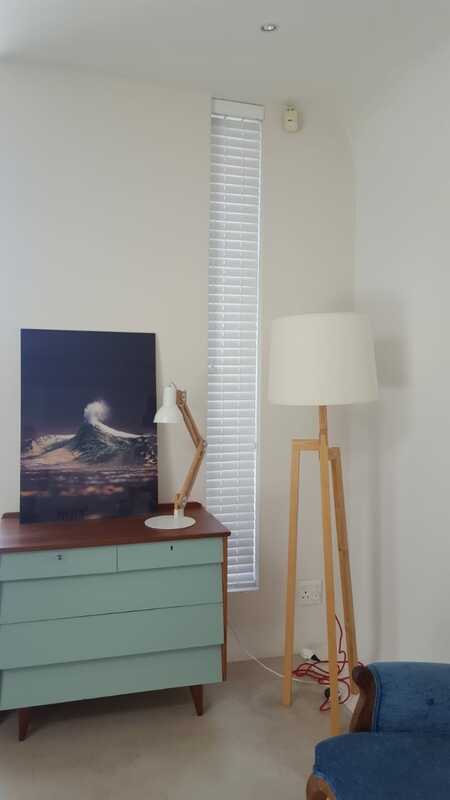 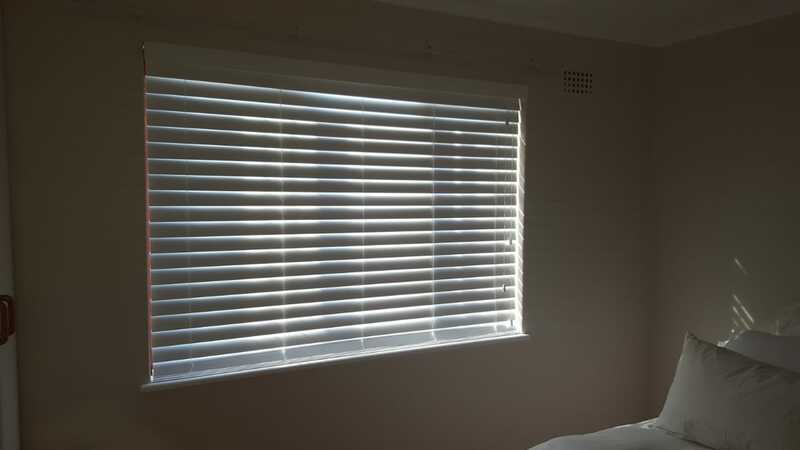 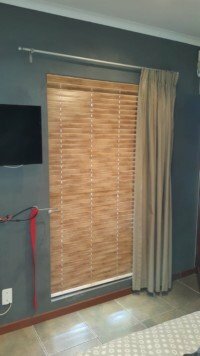 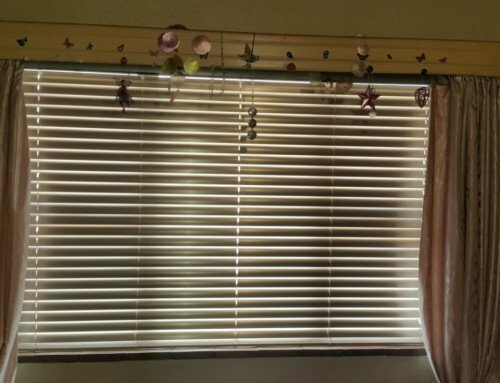 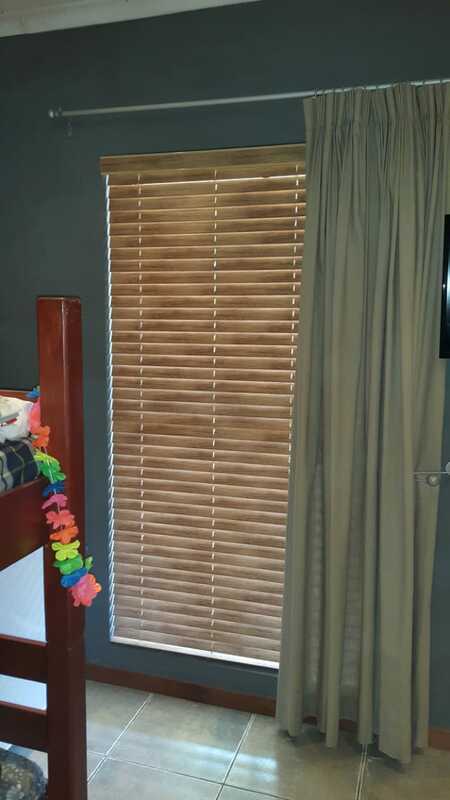 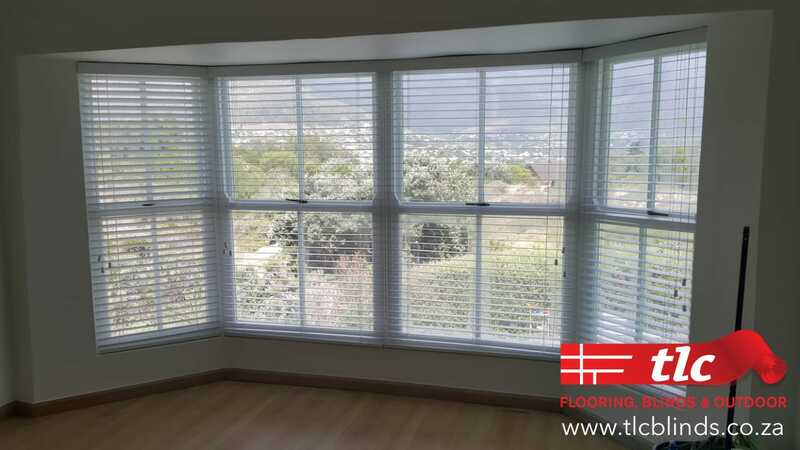 A drop of aluminium blinds that resemble antique wood to look like wooden venetian blinds. 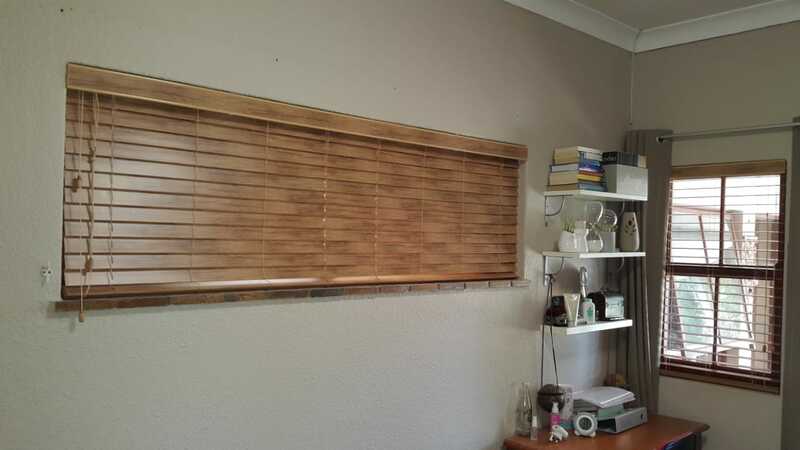 Have a look at this recent installation. 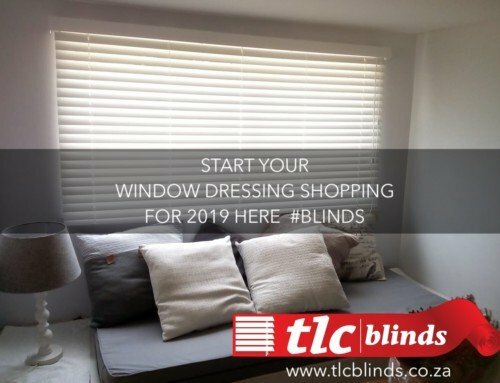 Get yours at TLC Flooring, Blinds & Outdoor.